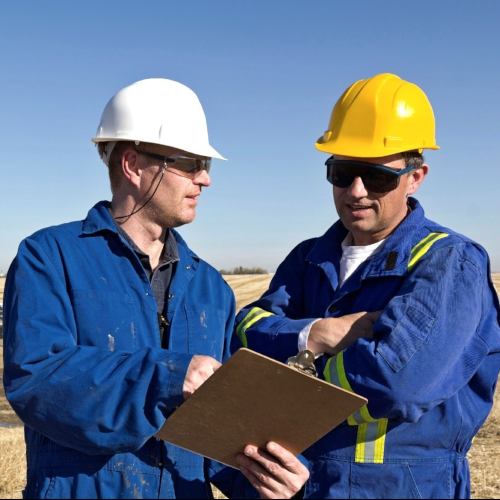 We are a dynamic and fast growing company equipped with a range of knowledge and skills, tailored specifically to deal with the issues and challenges associated with the energy and oil fields operations and maintenance, delivering operation and maintenance services solutions. 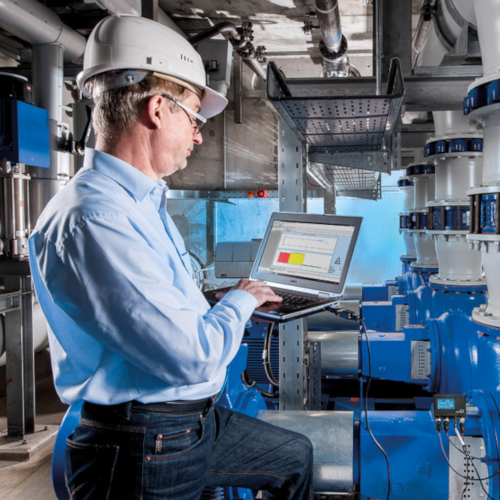 We believe that Operations & maintenance is one of the most important tools for optimizingProduction, ensuring health and safety and minimizing environmental impact. 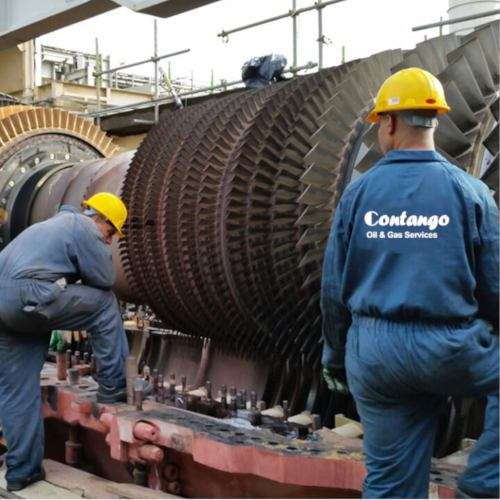 CONTANGO not only strives to fully master the technology of maintenance but also to integrate it seamlessly into our clients’ production objectives. CONTANGO core business is the Operation and maintenance of oil, gas and power plants, in a way that optimizes safe operational performance, maximizes availability and minimizes costs adhering to clients/CONTANGO QHSE policy. Maintenance service provision and ongoing execution of maintenance which is a complex task, where experienced professionals analyze the requirements, engineer the maintenance, plan the operations and manage continuous plant optimization. We offer service solutions for rotating equipment such as turbines, pumps, compressors, motors, generators, and other relative equipment. Our services are dedicated to improving customers processes and business performance. 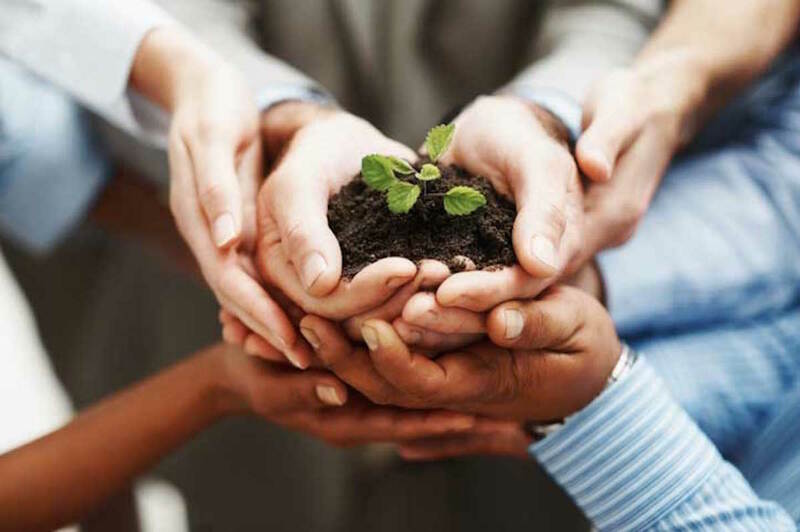 Fast and flexible execution tailored to customers’ needs reduces maintenance time and costs, we offer a one-stop shop for all services and solutions close to the customer. These include maintenance, repair, replacement parts, and retrofit/upgrades. As a fully integrated maintenance provider. In conducting its business, CONTANGO is inspired by and committed to upholding the principles of integrity, respect, loyalty, efficiency and transparency. The dedication and professionalism of our employees reflect our values and are the decisive factor in ensuring CONTANGO continuing success. To be the Libyan’s leading independent provider of oil & gas, LNG, GTL and power plant maintenance and production operation services. CONTANGO is known for its pioneering work and its consistent focus on its core business. We are always responsive to client needs, innovative in our thinking and more agile than our larger integrated competitors. This culture has earned CONTANGO the trust of its clients, with many of whom it has long-standing relationships. 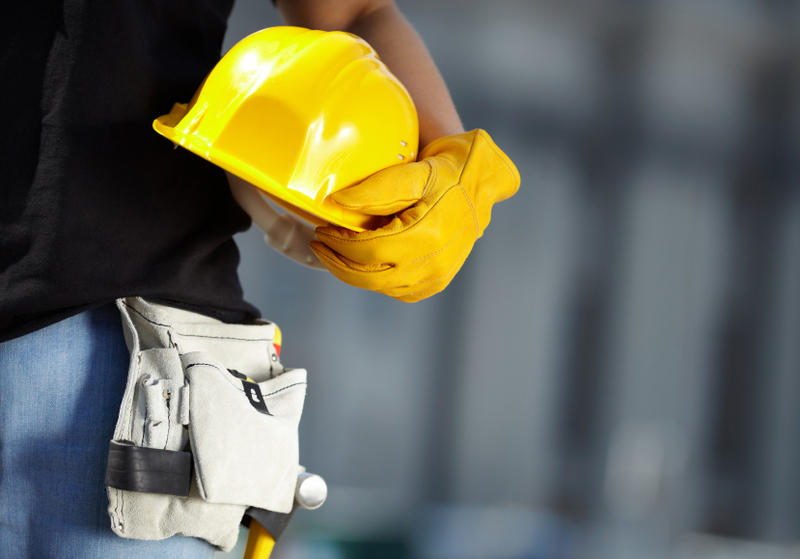 At CONTANGO we aim to manage our business in a manner that prevents injuries or other harm occurring to people, property or the environment. Our commitment to this principle is absolute, as is the Company’s. We will, as a minimum, comply with legislation and industry-accepted good practice applicable to our activities. We will also monitor and audit the effectiveness of our management system and have made arrangements to consult and involve our staff in its development in a bid for continual improvement. 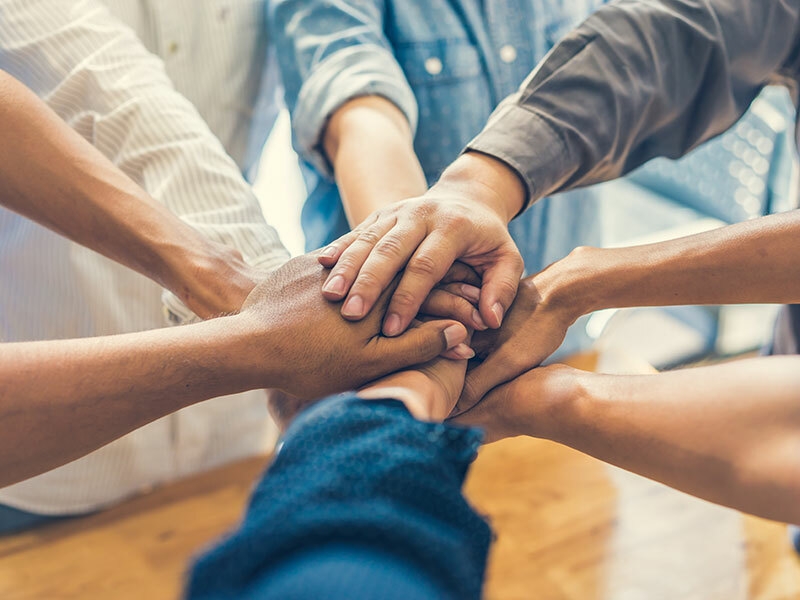 Our management system sets out responsibilities at all levels within the company for QHSE management, and my colleagues on the Board will ensure that sufficient resources, financial and physical, are available to put this policy in to effect. © Contango 2019 . All Rights Reserved.